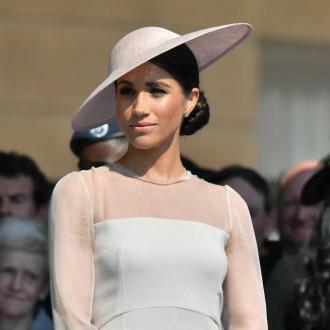 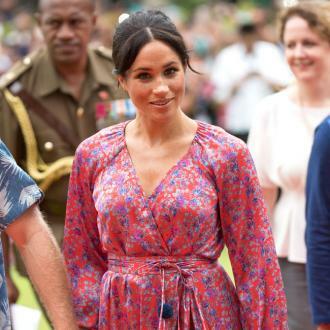 Meghan, Duchess of Sussex, is ''nesting'' in her new home as she prepares for the arrival of her first child. 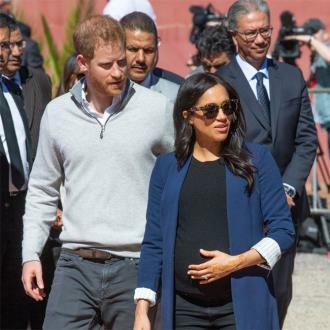 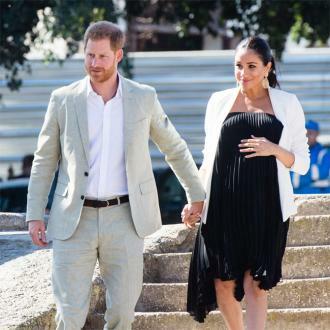 Meghan's nesting impulse comes after it was recently revealed she and Prince Harry, 34, have decided to keep the birth of their child private, and will announce the news to the public once they have ''celebrated privately as a new family''. 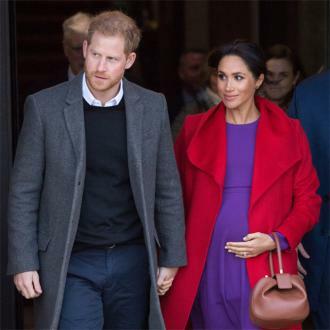 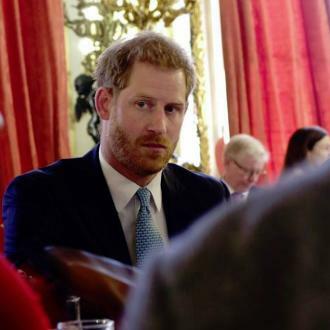 A statement released from Kensington Palace read: ''The Duke and Duchess of Sussex are very grateful for the goodwill they have received from people throughout the United Kingdom and around the world as they prepare to welcome their baby.